Google has released its list of the top-10 searched athletes for 2013. This is not exactly a testament to hard work and impressive results. 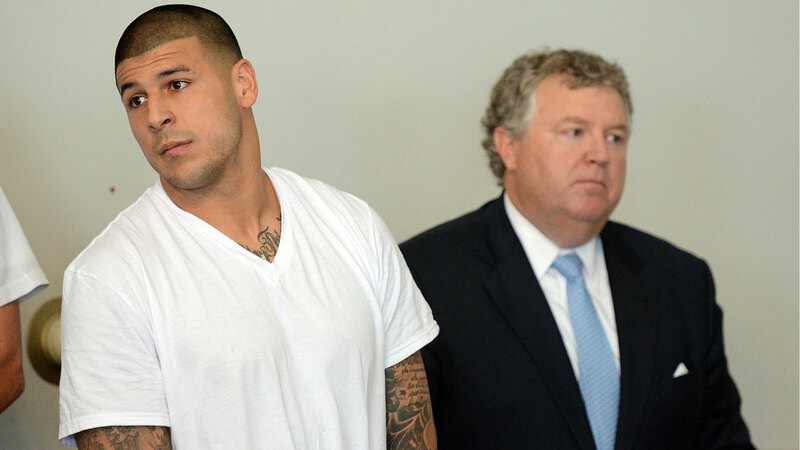 It’s bascially a who’s who of those who’ve had brushes with the law (hello, Aaron Hernandez! ), suffered major injuries (who can forget Kevin Ware breaking his leg?) or were involved in a controversial story (we’re looking at you, Richie Incognito!). Dating Tiger Woods also helped in getting people to search your name.